In addition to cascading waterfalls and icy glaciers, one of the most iconic images of Iceland is the wreckage of a US Navy plane that crashed on its shores many decades ago. 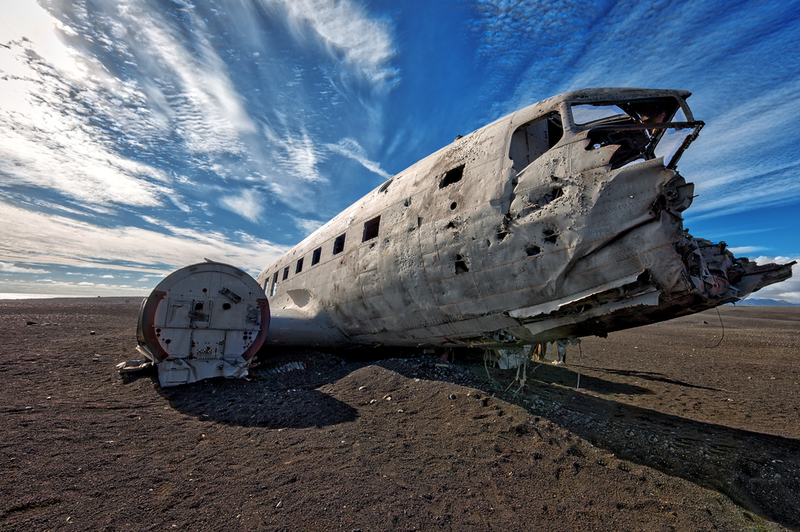 The abandoned fuselage on the black sand beaches of Sólheimasandur has been a popular destination for both photographers and tourists alike. While some may think that visiting the site of a plane crash is a bit morbid, don't worry. The entire crew of this military flight survived the impact of the forced landing. 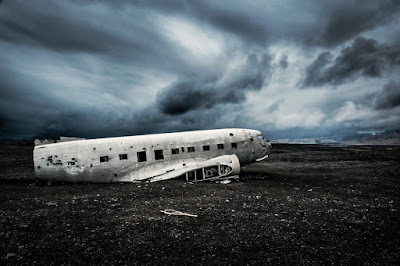 So how do you find Iceland’s famous DC-3 plane crash site? Can you still camp there? 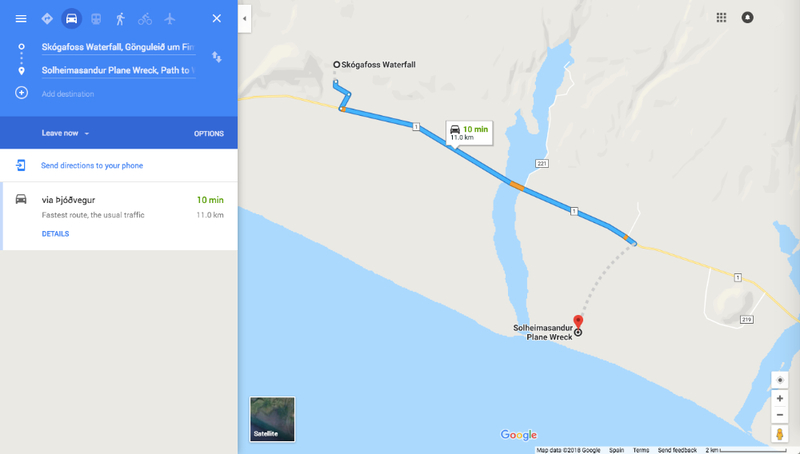 Let's look at how to arrive and some other frequently asked questions about the eerie Sólheimasandur plane crash site. 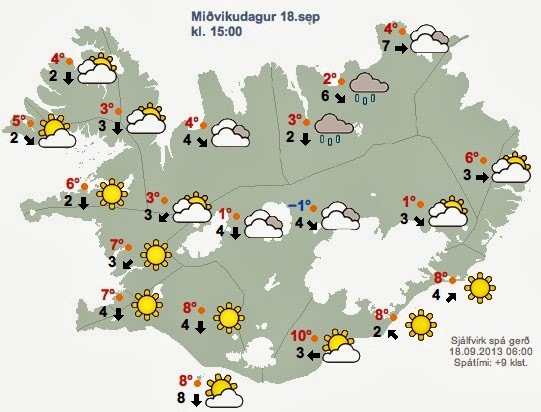 So what exactly happened at Sólheimasandur? In the fall of 1973, a US Navy Douglas Super DC-3 airplane was flying near Vík in southern Iceland. 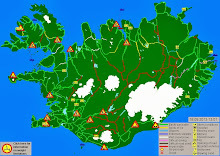 The story goes that after experiencing severe icing and possibly having a fuel emergency, the plane was forced to crash-land on Sólheimasandur beach. In the 40-plus years since the incident, erosion from black sand and harsh Icelandic elements have left the plane with no wings or tail and filled with holes. The juxtaposition of the solitary white aircraft against the volcanic black sand beaches makes for quite the haunting image. It's no surprise that many photographers come here to capture the perfect photo of the desolate site. The alien-like scene must be especially striking in black and white. Arriving at the crash site is a bit more difficult than it used to be. in the past, you could simply drive up to the wreckage, park on the beach, and explore to your heart's content. As the site gained in popularity, the landowners slowly but surely grew inconvenienced and decided to ban all vehicle access. They did this not only for their own well being and peace of mind but also to protect local flora. Nowadays, you'll need to park your car in the small parking area next to Route 1 and hike about 4 km (2.4 mi) to the crash site. Heading east on Iceland’s Ring Road between Skógafoss waterfall and the town of Vík, you'll find the path to the Sólheimasandur crash site on your right. The entrance is about 2 km (1.3 mi) after the yellow and black sign on the left which points to the Sólheimajökull glacier access road. This is a small dirt road, so pay attention. Blink and you might miss it. Once you’ve reached the area with several cars and campervans all gathered in one place, you’ve arrived at the right spot. Please look for the parking area and don't just park your car on the side of the road. 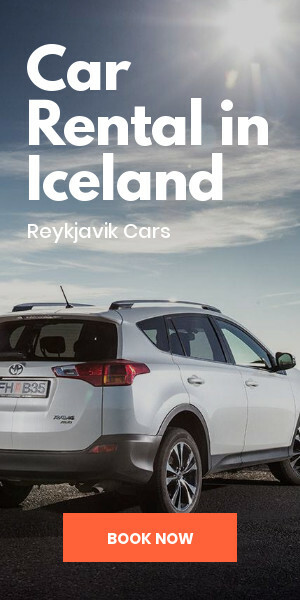 Route 1 is Iceland's Ring Road and the last thing you want to do is make it difficult for other vehicles to pass. 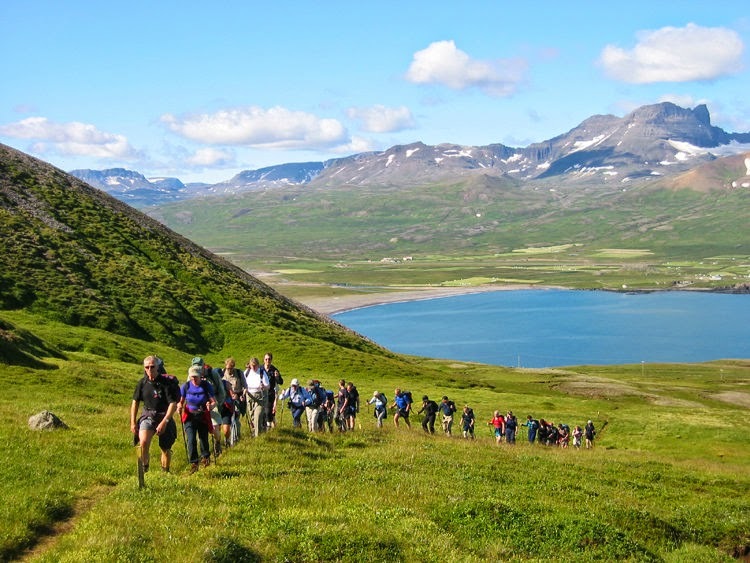 The area is quite remote and you need to walk a long way on a dirt trail, so it’s probably best to go during the day. 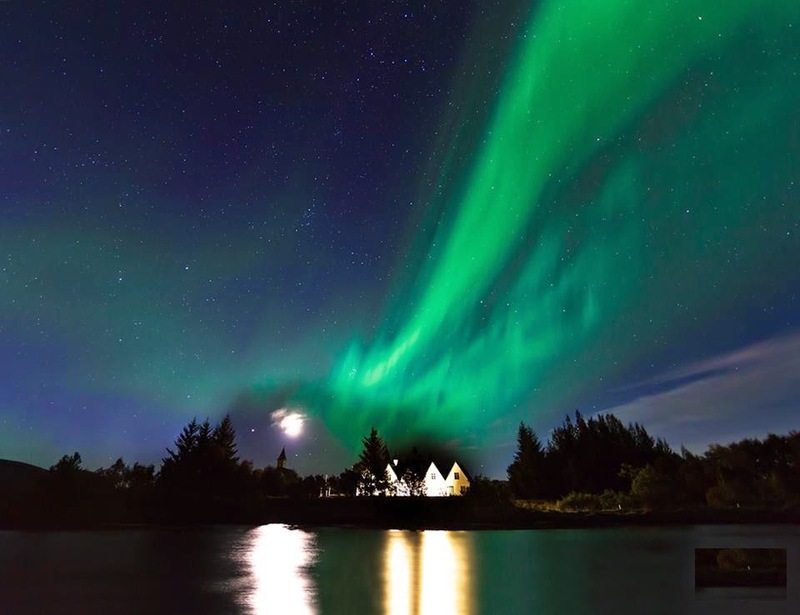 While I do recommend going during daylight hours, if aurora activity is particularly high around the time of your visit you can probably get some stunning photos with the Northern Lights dancing in the background should you choose to go in the evening. 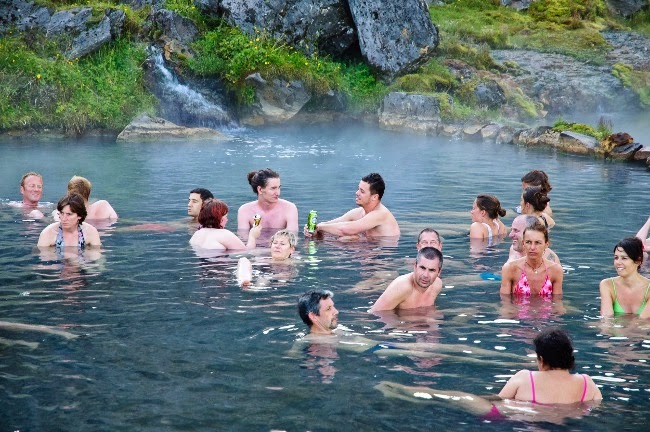 If you find yourself in Iceland during the summer, take advantage of the light of the Midnight Sun. 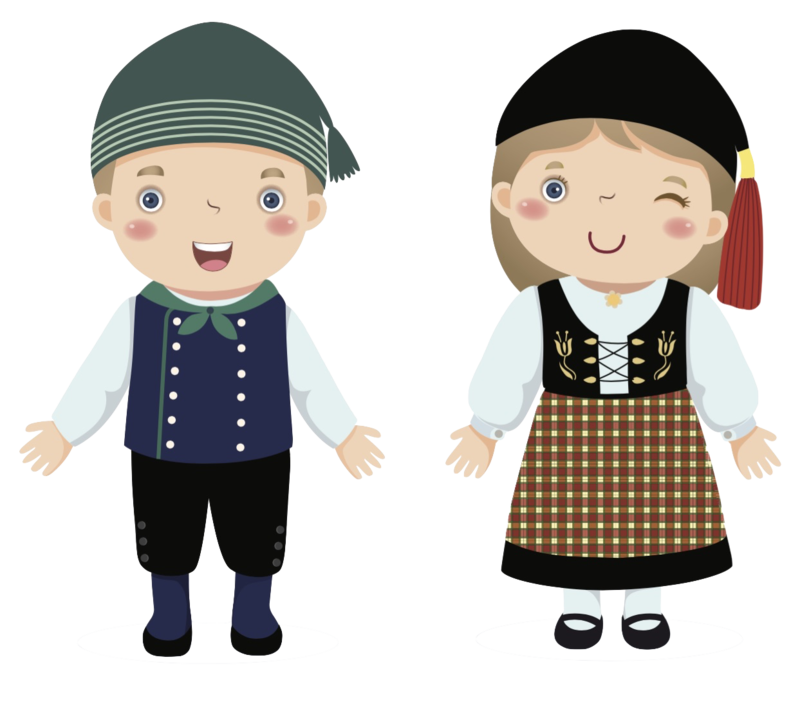 There will be fewer people at night and you get the benefit of having lots of sunlight. Can I still camp at the DC-3 crash site? While people have camped out close to the twisted wreckage up until a few years ago, now you won't see it. 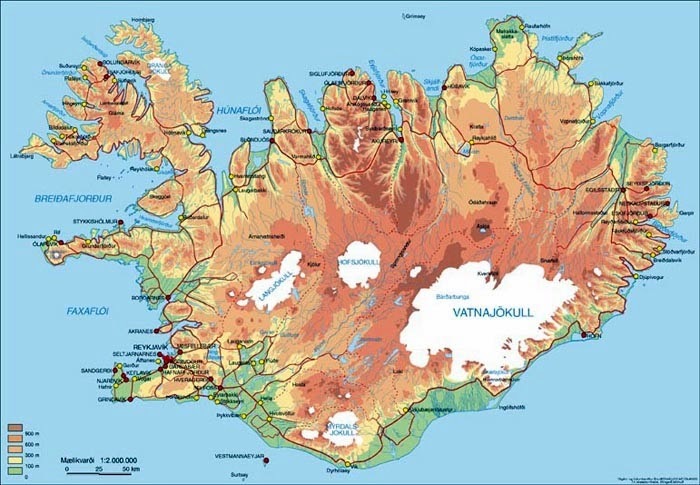 Relatively recent changes in Icelandic law require that anyone not using a campsite while camping in Iceland must obtain the permission of the landowner before spending the night on private property. Additionally, because you can no longer drive out to the crash site, it's going to be highly burdensome to lug all of your camping gear for an hour there and an hour back even if you did somehow manage to obtain permission to stay on site overnight. So while sleeping under the stars of an abandoned fuselage may sound really cool (which it does), the reality is that without a vehicle to transport and shelter you it’s going to be extremely difficult. This is especially true if the howling winds kick up at night and you get blown away! 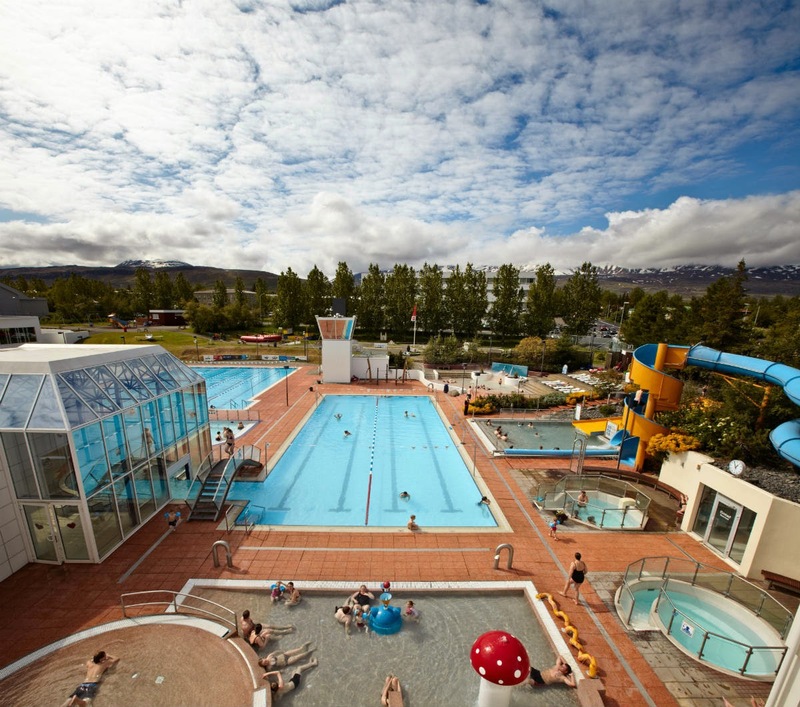 This is one of the more interesting and unusual stops along the south shore and Iceland’s Ring Road. If you’ve got the inclination (and stamina) to make your way out to the crash site, be sure to stop by this photographer’s paradise. 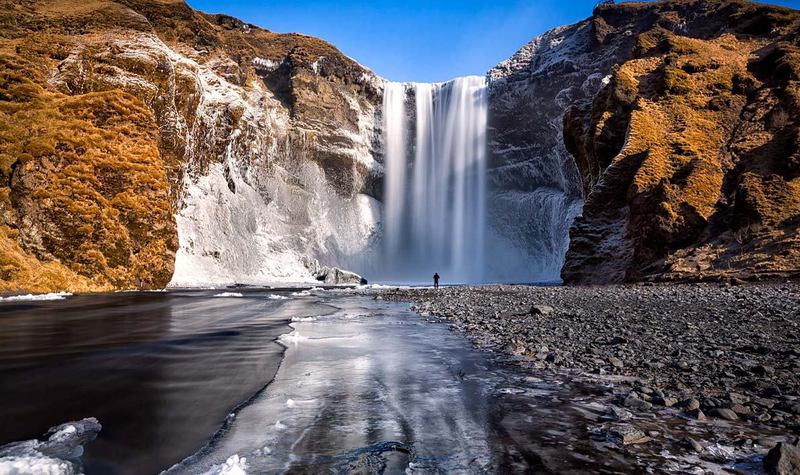 Visiting the wreckage itself will take less than half an hour but you can also explore the black sand beach and try to find some miniature glaciers littering the shore.